Get data on your customers in real-time. Know when somebody enters and leaves the site. Know when a customer accesses their units. Know when people pay their bill. Even know when somebody’s tampering with your unit via SMART ARMOR’s encrypted algorithm. Smart Armor software communicates with current storage facility management software. Bring your customers & your business peace of mind. Access Management allows for guest access to the facility as well as into their unit. 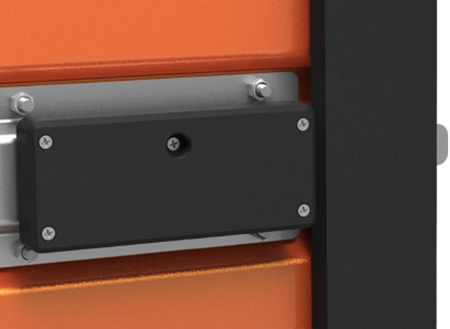 Build in further areas of smart access points for convenience such as trash receptacles and push carts. Guest Profile & Promotions provide the opportunity for customers to receive relevant promotions and convenience based on user profile settings. Promote special on units or rental trucks. Stay on top of guests activity during visits to better target revenue funnels while providing added value to your customers. 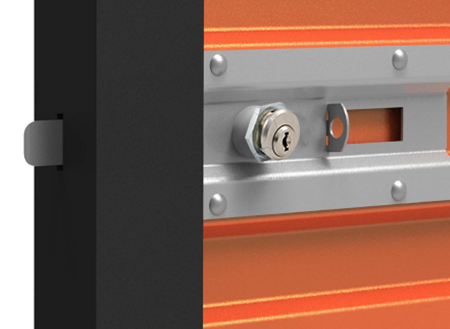 Smart Armor has built and patented it’s own proprietary digital locking management solutions for the storage industry.